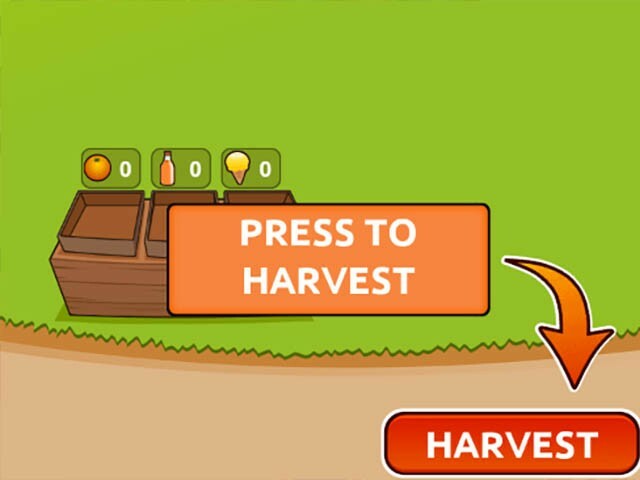 Harvesting the oranges goes on by playing bubble shooter games with increasingly different goals. The farther you get, the more oranges you can harvest and plates. Make your Orange Ranch a big business.